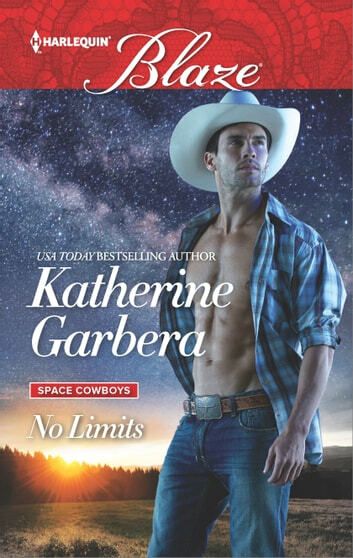 Astronaut Jason "Ace" McCoy tried to escape Cole's Hill, Texas-and the memory of Molly Tanner's dark eyes and strawberry-scented hair-among the stars. Now he and Molly have jointly inherited her father's struggling ranch. And having failed his latest medical tests, Ace is on leave-maybe forever.